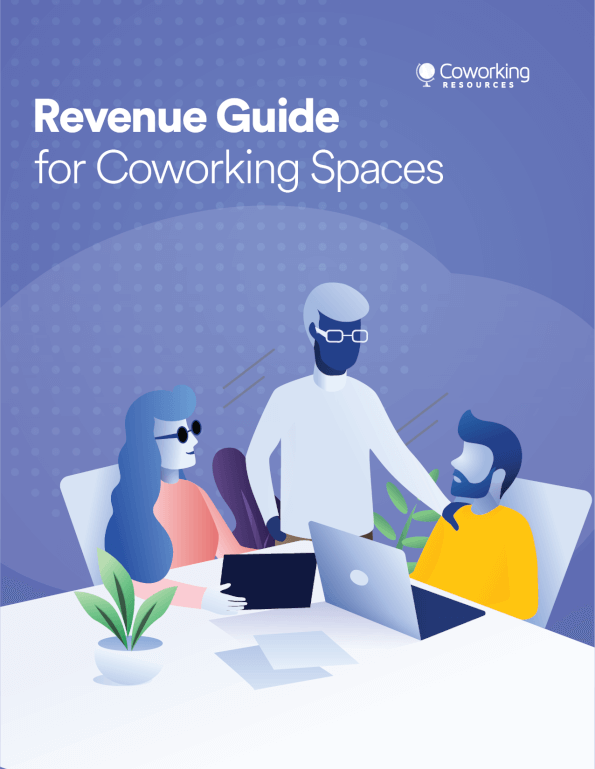 Coworking Space Furniture: How to Create the Right Environment? 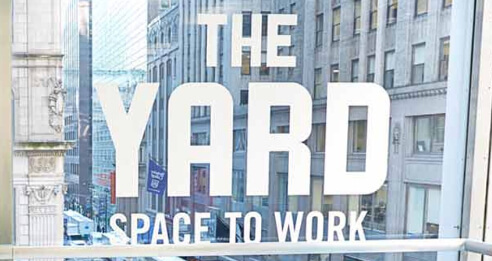 Coworking spaces are a great alternative to traditional offices or working from home, and the trend is only growing. Freelancers, digital professionals, artists, developers and startups get a chance to work in an environment that fosters creativity, increases productivity and allows natural networking. Interior design and furnishings play a significant part in creating the atmosphere which leads to increased work satisfaction. 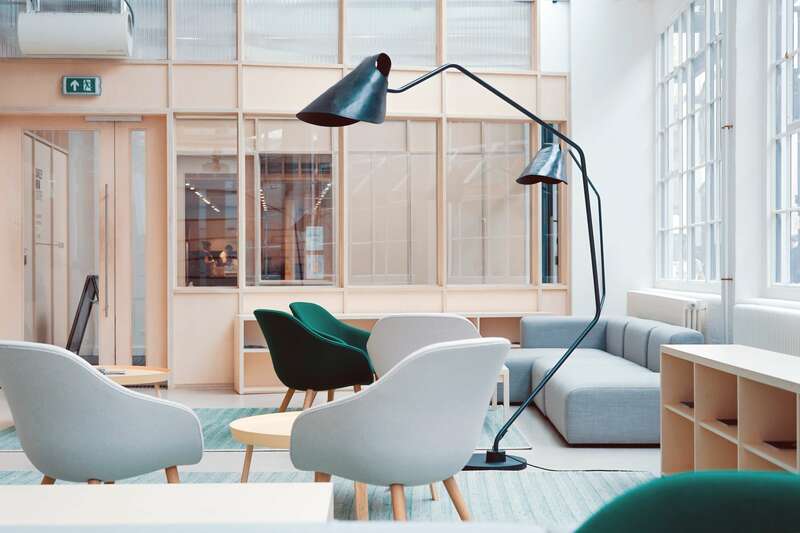 If you're opening a space, read on to find out how to choose the right furniture for your business. Before you start furnishing your space, consider your target audience. Are you trying to attract millennials who cherish minimalism? Targeting slick professionals who won’t accept anything less than chic? Unfussy freelancers who only need a desk and an outlet to be happy? 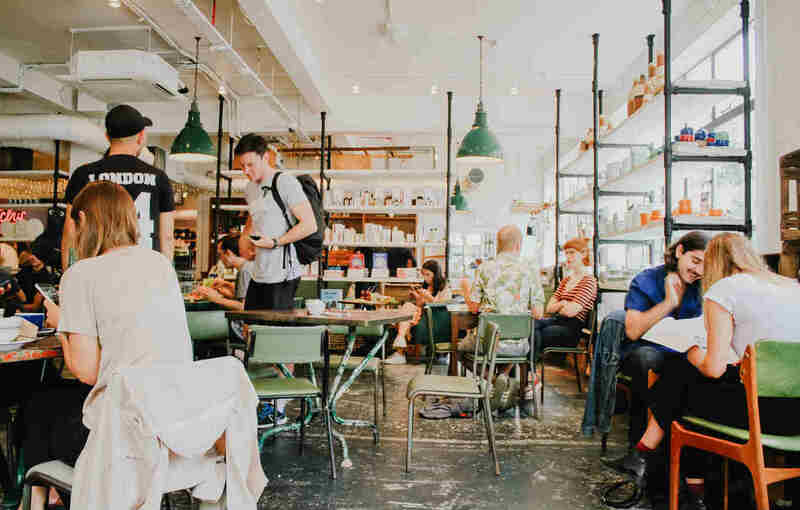 Consider other aspects of your key demographic, including if they want more collaborative areas, kid-friendly spaces, and even spots for their pets. The more you dig into who, exactly, will be using your space, the more likely it is that they'll come and keep coming back. Now it's time to start looking into the right furniture. If your budget is tight and your primary goal is to create a homey atmosphere, you can furnish the place with chairs, tables, and sofas you would typically buy for a home. If your space is meant to be more functional, you can consider buying furniture from IKEA, Amazon or Walmart as a budget-friendly solution. If you are looking to bring together bigger teams with more money on hand, you'll have to spend a little more on furniture. These are clients who cherish comfort and style, so you should opt for a boutique space with designer furniture, classy accessories and places for relaxation. The creative crowd has a sentiment for edgy furniture, ergonomics and natural materials. That’s why you have to bear in mind that an unconventional approach to the layout may add value to the place and inspire your clients. If you cater to different types of professionals, then your best bet is offering varied layouts within one space. For example, you can mix zones with diverse furniture settings: Sofas, floor cushions or bean bag chairs for those who choose a laidback atmosphere, office chairs and desks for the freelancers who are most productive in an office environment. Also consider installing private areas with comfy chairs for phone calls. Regardless of what your clientele is, you have to take care of those furniture and facilities that will make your place both welcoming and efficient. No matter which group of professionals your target, your shared office design and furniture help define the personality of the place and can make for one of the deciding factors that attract your clientele. Style and comfort certainly matter when it comes to coworking.